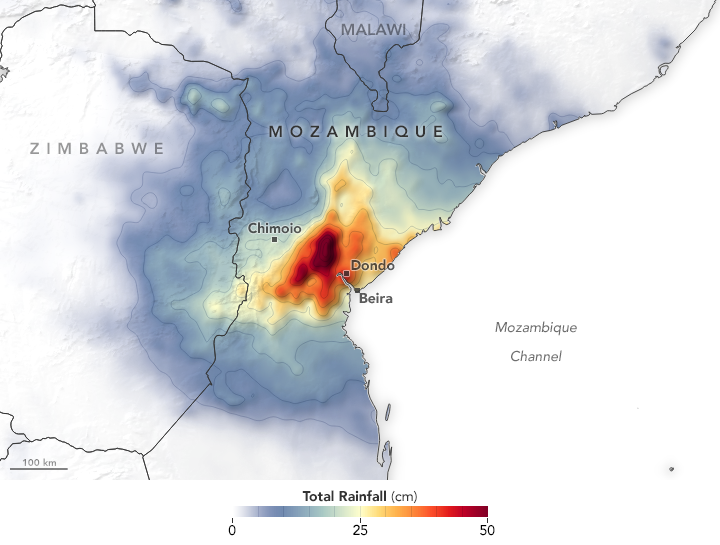 As of 21 March, at least 242 people have died and more than 1,400 have been injured in the aftermath of the Cyclone Idai weather system, according to the Government. The death toll is expected to continue to rise in the days ahead. Health and education facilities have suffered significant damage, with more than 2,800 classrooms and 39 health centres impacted by the cyclone and floods. 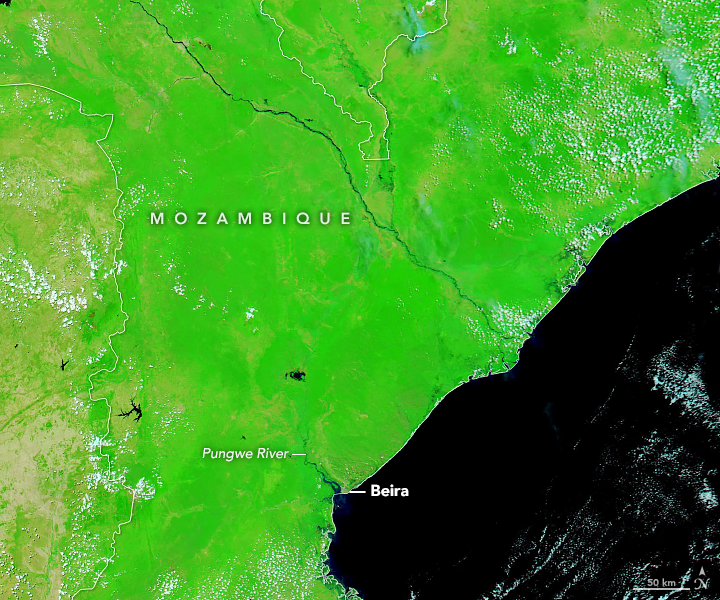 The Government of Mozambique has issued a Note Verbale formally requesting international assistance, including for all elements of the humanitarian response – food, shelter, education, health and non-food items, as well as logistical support, including air assets, boats and communications. More than 17,400 houses have been totally destroyed (11,025), partially destroyed (4,363) or flooded (2,056), according to government reports. In addition, more than 385,300 hectares of crops have been damaged, which will impact food security in the months ahead, particularly as the losses coincide with the annual harvest period. 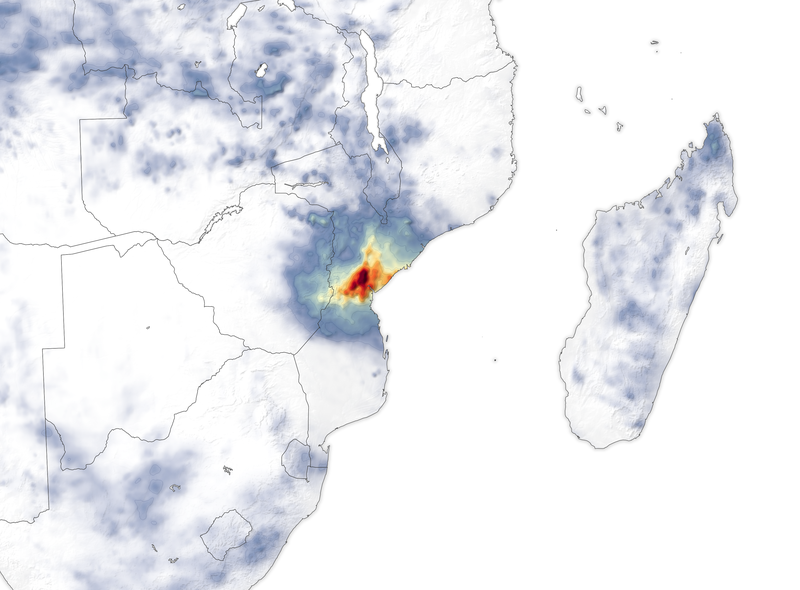 As of 18 March, the flooding caused by the Tropical Cyclone Idai weather system continues to cause massive destruction, with heavy rains ongoing in Manicaland and Masvingo provinces of Zimbabwe. The hardest-hit district of Chimanimani remains inaccessible as heavy rains have damaged roads and main access bridges have been washed away. At least 82 deaths and over 200 injuries have been reported, mainly in Chimanimani, and 217 people are reportedly missing. Chimanimani mortuary is reportedly full. At least 923 homes have been destroyed in Chimanimani, Mutasa, Mutare, Chipinge, Buhera, Chikomba, Gutu and Bikita districts. In Chimanimani alone, eight bridges have been destroyed. 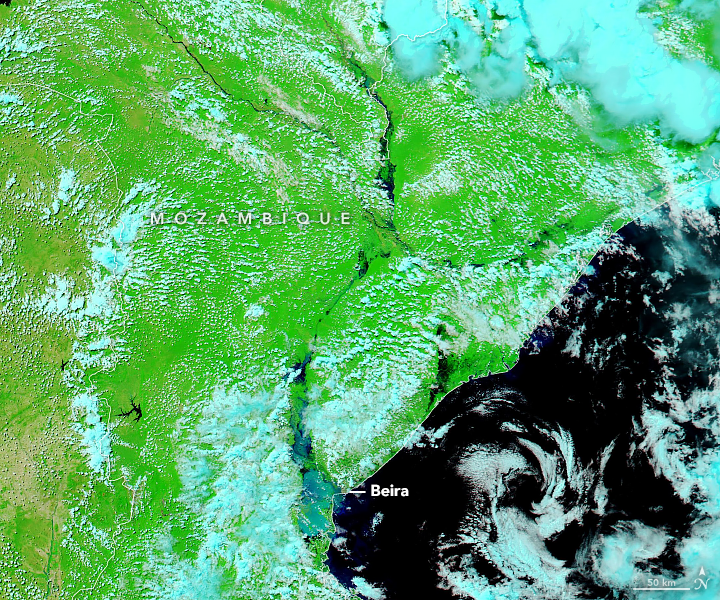 Cyclone Idai impacted more than 840,000 people, according to the Government, with 56 deaths and 577 injuries recorded. More than 94,000 people are estimated to be displaced, while rapid needs assessments continue in the hardest-hit areas to verify initial estimates and determine the number of people in need of immediate humanitarian assistance. Satellite imagery shows Chikawa district as particularly affected. This entry was posted on Sunday, March 24th, 2019 at 10:45 am and is filed under Flood, Tropical cyclones .